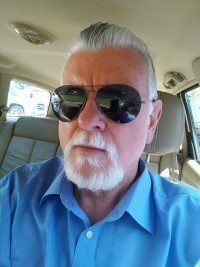 Now Is Your Chance to Get Cameron Bane’s Suspense Thriller Book PITFALL For FREE! 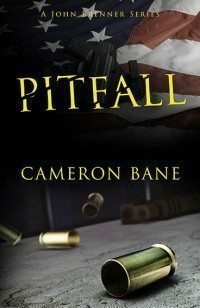 For a limited time, get Cameron Bane’s hit suspense thriller, PITFALL, for free! But hurry, this offer only last from July 10th through July 14th. PITFALL is the story of former Army Ranger John Brenner, a wounded Iraqi war vet and ex-cop. Brenner finds himself face to face with a ruthless killer on a mission that hasn’t gone quite as planned.